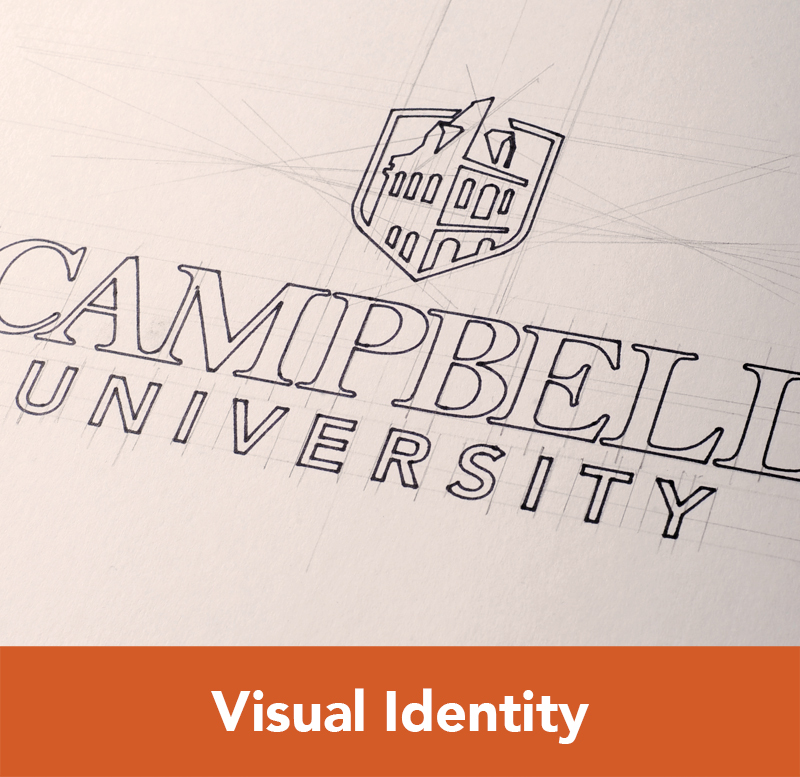 Typefaces can help unify the look of a brand. From brochures to websites to billboards, a uniformed typeface will strengthen the brand and also give personality to the designs while conveying professionalism in the messaging. 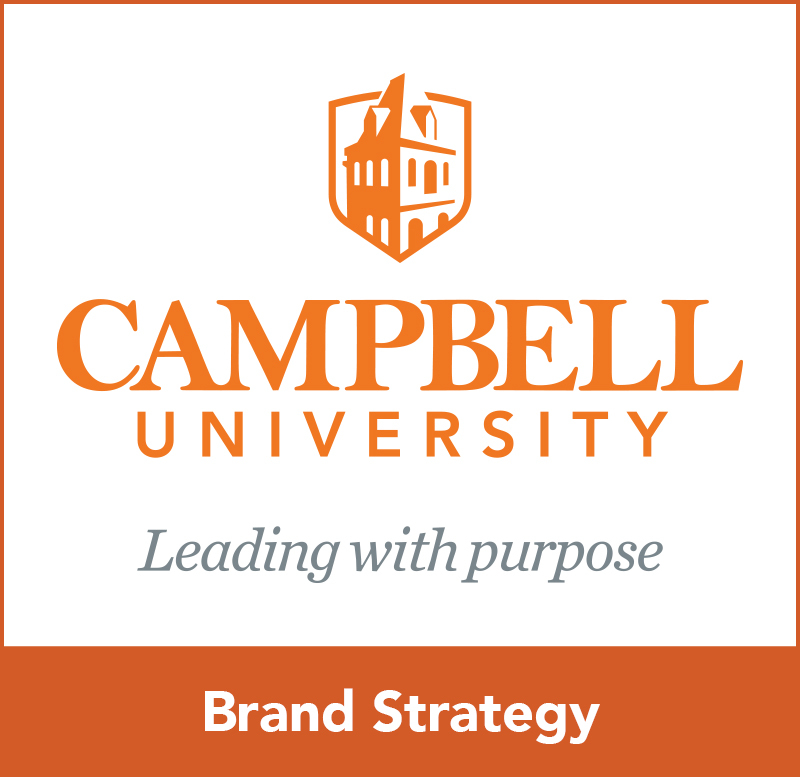 Campbell University’s primary typefaces are Chronicle Text G2 and Avenir. Their contrasting styles compliment each other to express a transitional style. When used in conjunction, they provide an easy-to-read experience, but also maintains a contemporary, sophisticated feel. Avenir is the preferred typeface for headings, large copy, or callouts. 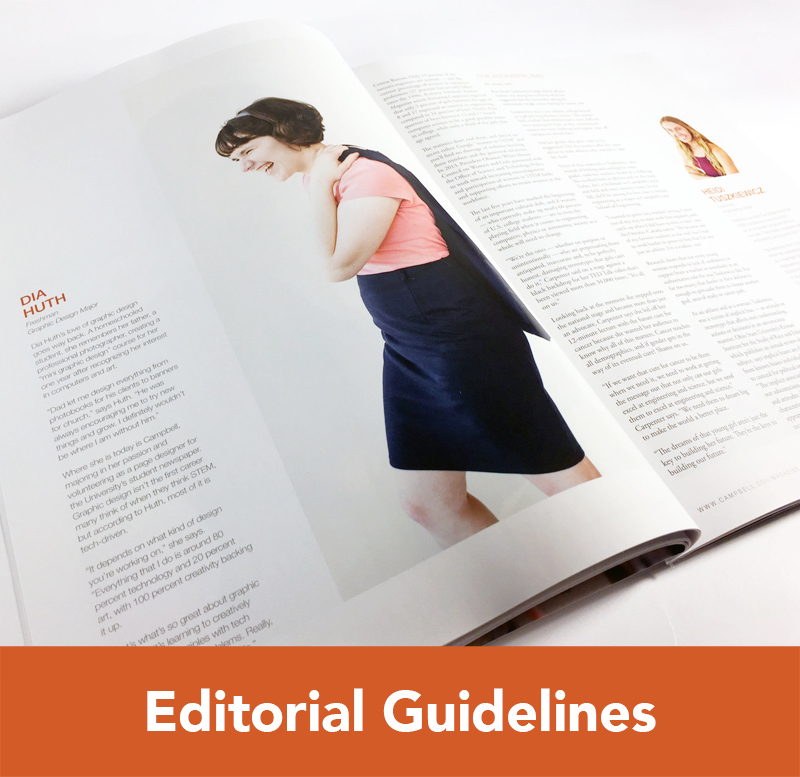 For longer bodies of copy, use Chronicle Text G2. The primary typefaces should be used at all times, but if for some reason these typefaces aren’t obtainable, use the following substitute typefaces. Both Georgia and Arial offer versatility and closely resemble the primary typefaces. Use Georgia for serif typefaces if Chronicle Text G2 isn’t available. 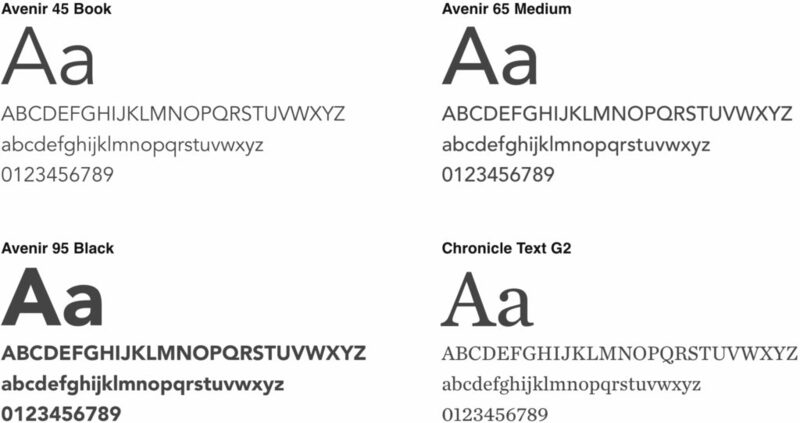 For sans-serif typefaces, use Arial in place of Avenir.